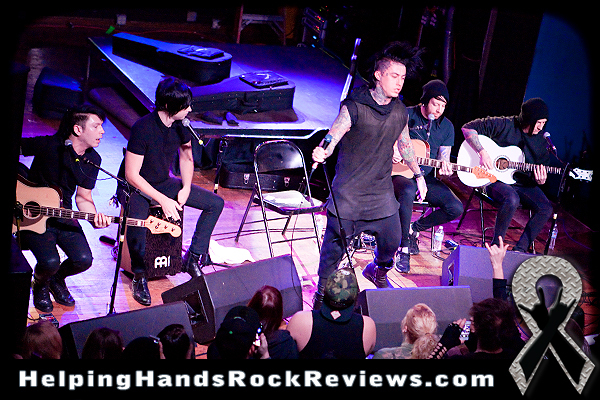 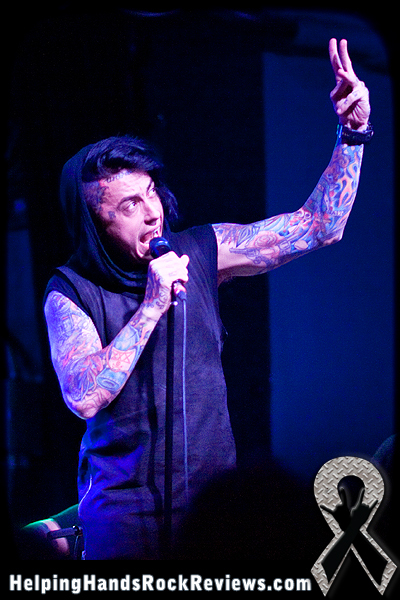 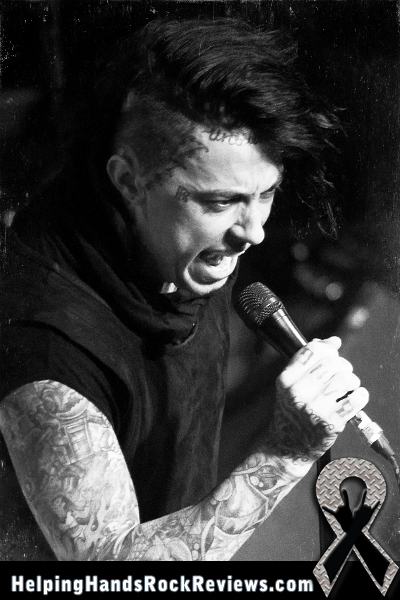 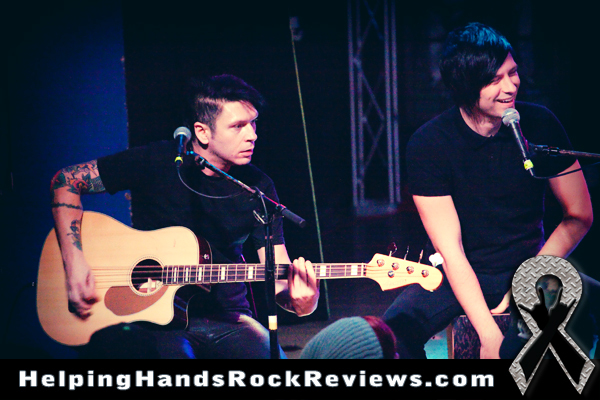 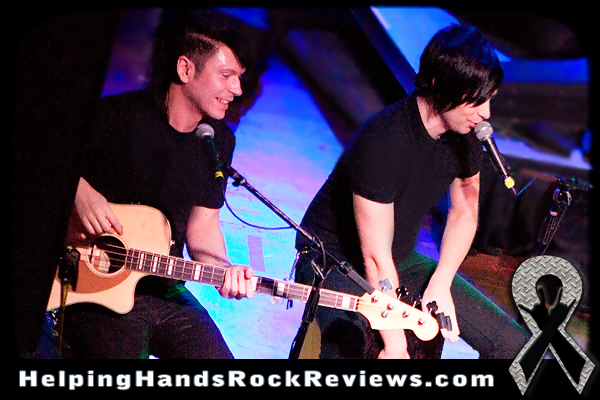 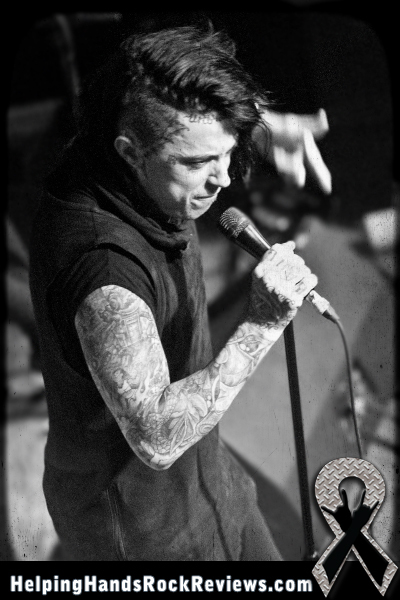 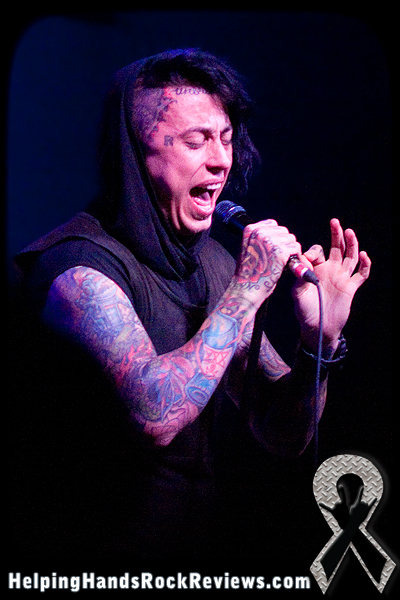 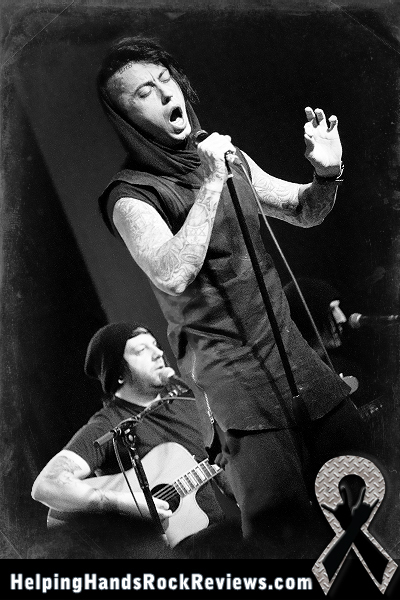 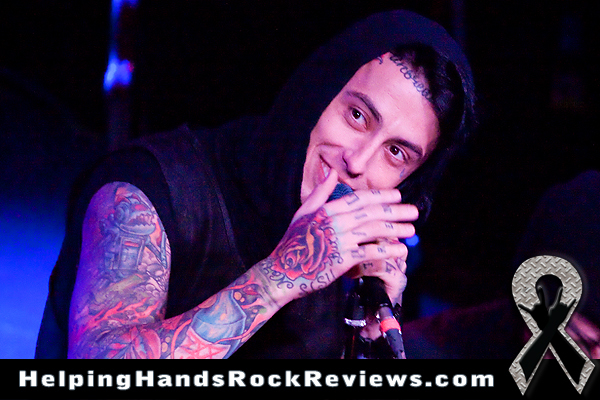 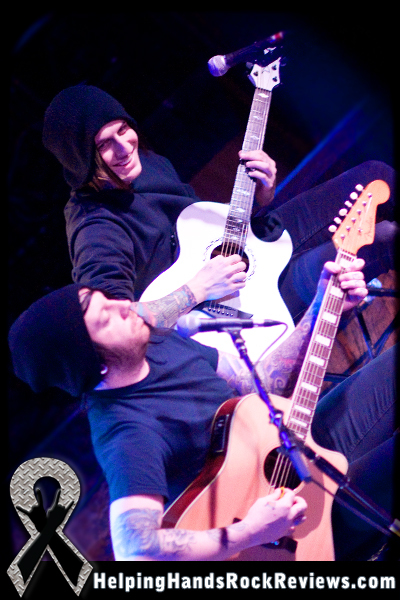 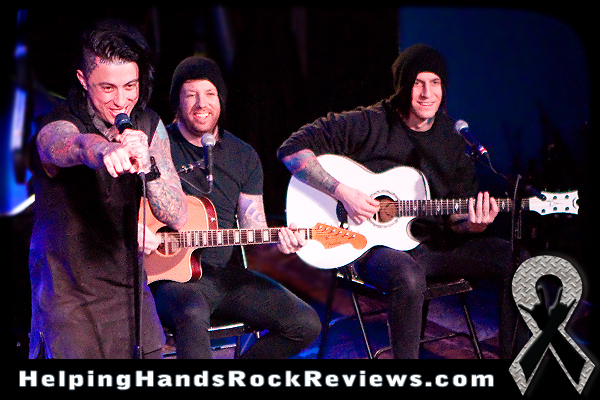 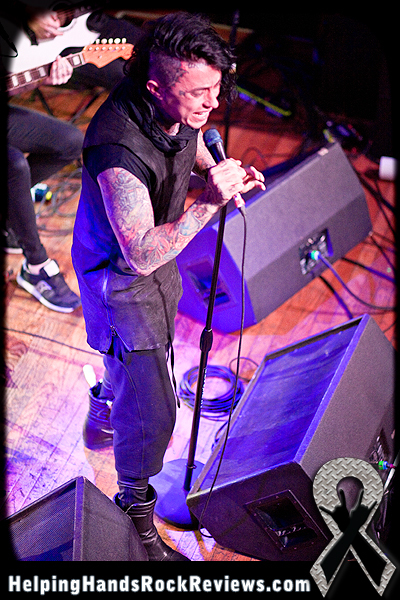 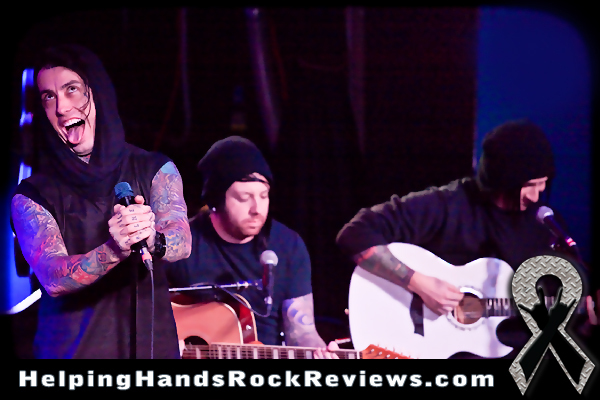 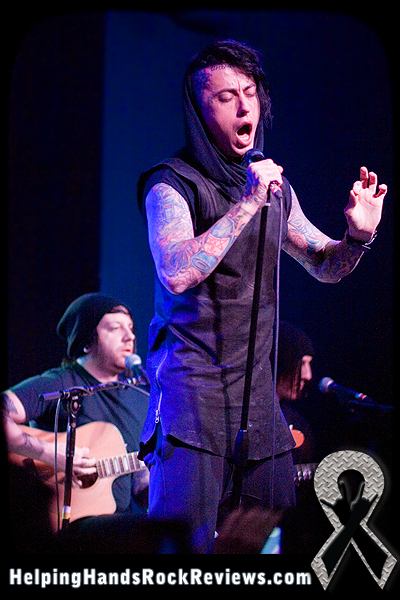 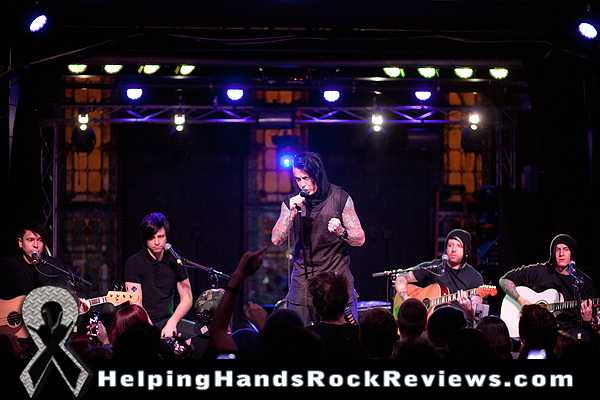 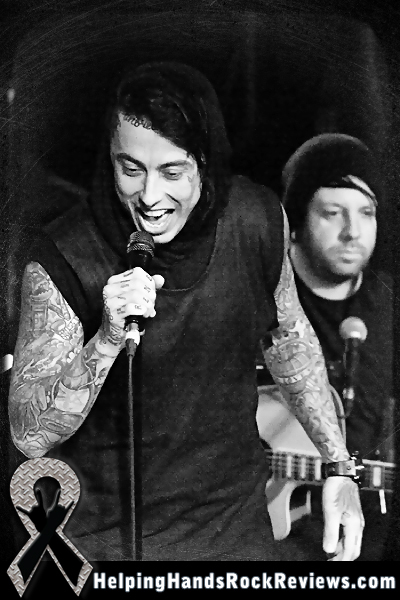 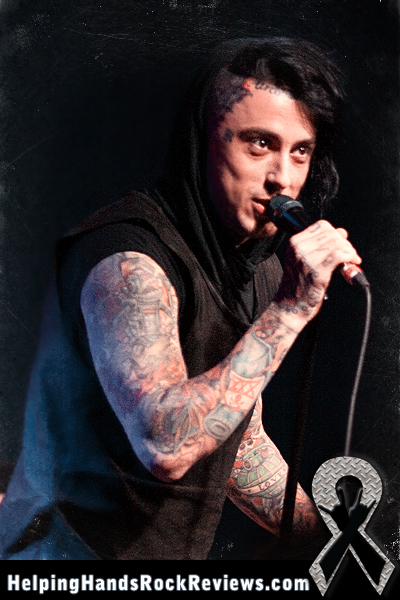 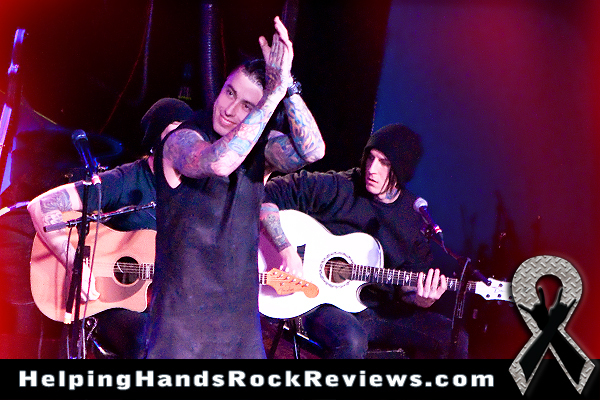 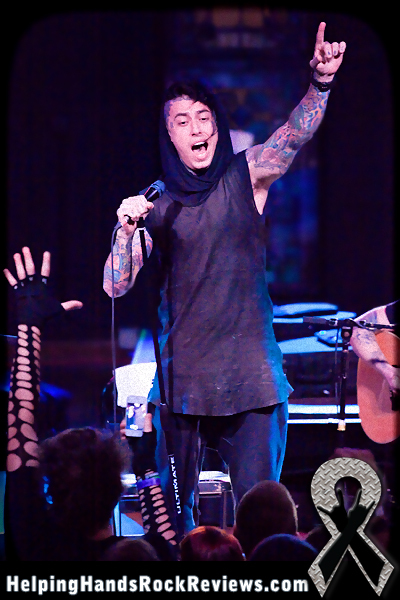 An Evening With Falling In Reverse: Acoustic & Uncensored made a special appearance to Altar Bar in Pittsburgh, PA on November 12, 2013. 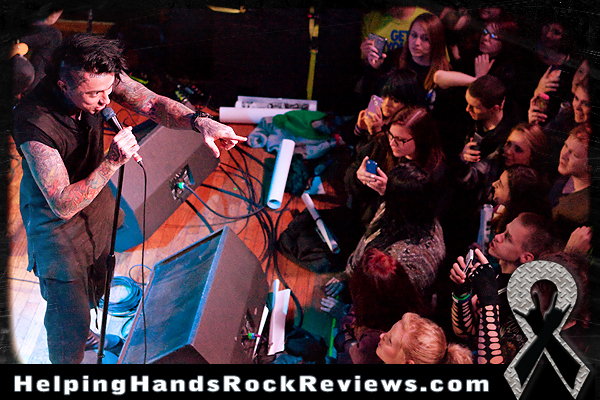 This show delighted fans to a meet-n-greet, poster, Q&A with the band and much more. 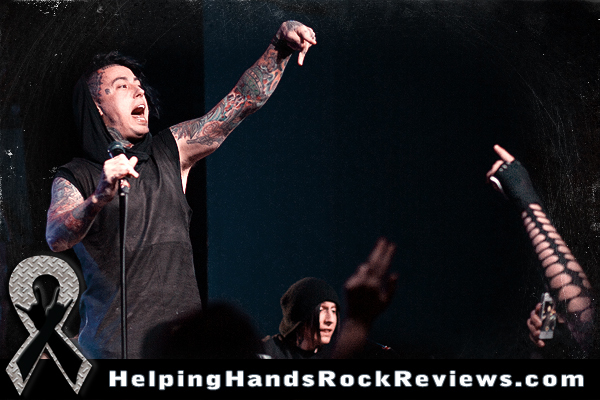 An admirable aspect to this fun-filled evening with the band is that they donated a portion of each ticket sale to Living The Dream Foundation which is an organization that helps make dreams come true for terminally ill children.